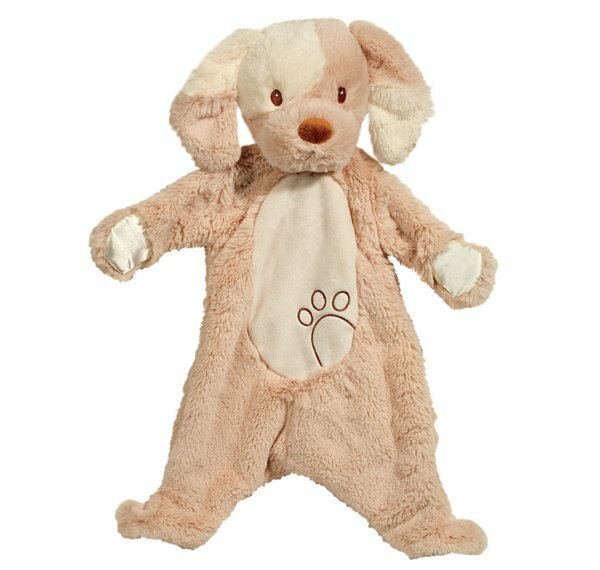 It's a blankie friend, a popular cuddle toy for infants while sleeping or for teething. This soft baby blanket features an adorable face and paws. It's the perfect size for a stroller, car seat or to tag-along anywhere! Made from the most luxurious materials with great care to detail and safety.